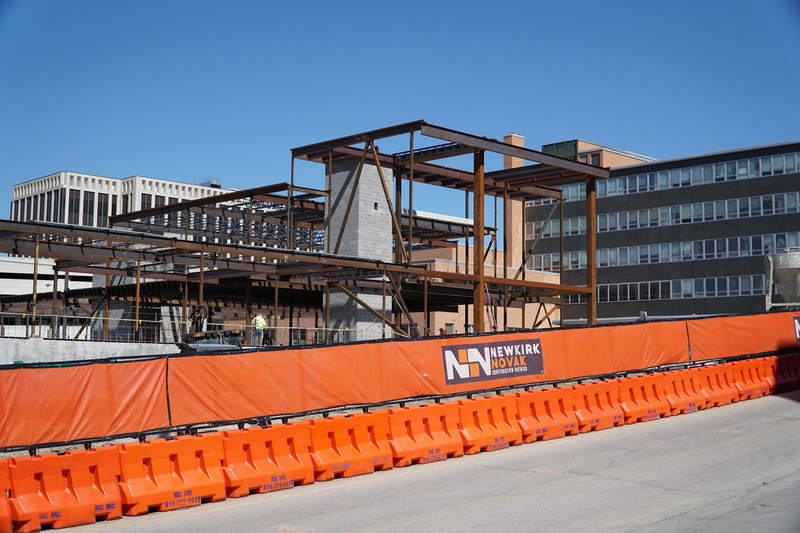 Newkirk Novak Construction Partners is a full-service construction firm offering: preconstruction, construction, design-build, general contracting and construction management services. The Newkirk Novak approach will always start with delivering the best client experience. We provide our clients with reliable, transparent and top quality preconstruction and construction services. Our approach to construction is differentiated by our sophisticated preconstruction services, our ability to manage projects with proven project control processes, and by delivering projects on time and on budget, drawing from our collective 40+ years of experience. As a construction manager, our biggest challenge often comes from understanding how to meet the needs of the client, not how to build the building. While no two projects are ever truly the same, a familiarity exists. The perspective, needs and goals of the owner however, are always unique. It is inevitable that we will face issues of controlling budget, schedule and quality. Those elements exist with any project and any client. 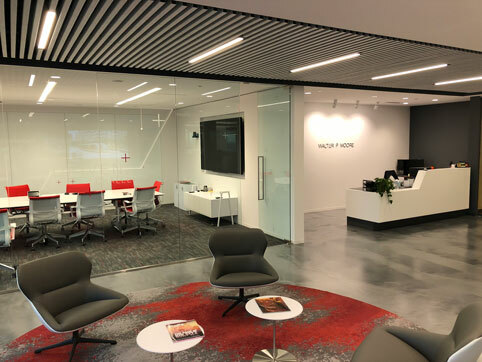 While these elements are critical to the project, we believe the construction management experience should entail more than getting the building done on time and in budget. We think that we should be so integrated in your team that we are nearly indistinguishable from your staff. Where does inclusion and local community participation rank? What will make this project a model for future projects? How do we become an extension of your staff? Do we know the stakeholders and their concerns? Can we meet them? How do we instill confidence in public and their perception of this project? Do we understand the political arena? How can we be good neighbors with the surrounding businesses? 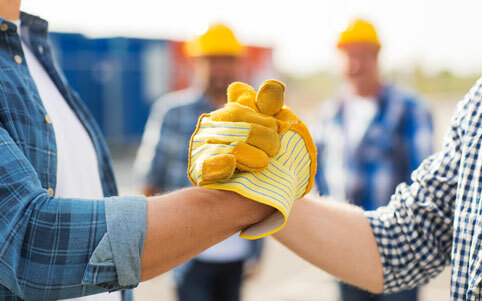 The owners of Newkirk Novak Construction Partners will be personally involved and engaged with your project on a daily basis. We will bring a level of accountability and involvement that will be unmatched by our competitors. Please do not confuse new with inexperienced! While our company may be one of the latest news flashes to hit the Business Journal, our resume of project experience proves that our firm is brimming with depth and expertise. Our industry has shown a common lack of transparency between the construction manager and the balance of the team. Newkirk Novak Construction Partners is the only local firm that will provide complete transparency. We know that construction can be complicated and questions need to be met with clear answers supported by real and timely information. Newkirk Novak is that firm for you. 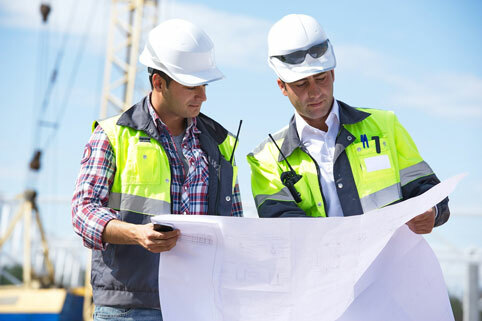 As a partner, we are held accountable to fulfilling our requirements as a construction manager. We stand behind our promises, providing confidence that the information you receive is credible and correct. What we say, we will do. Are you ready to get started on your next construction project?